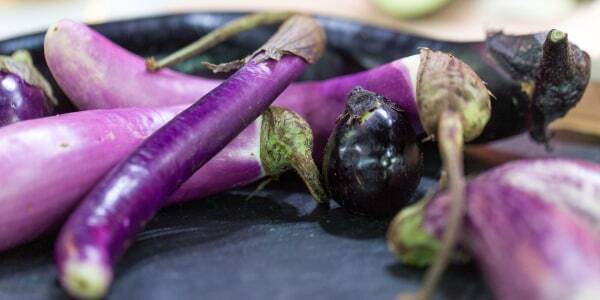 Not a fan of eggplant? 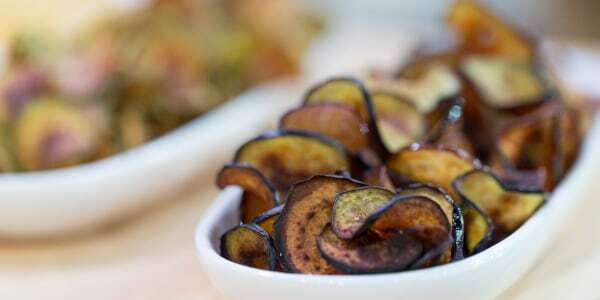 Siri Pinter's recipes for eggplant chips and roasted eggplant dip might just change your mind. 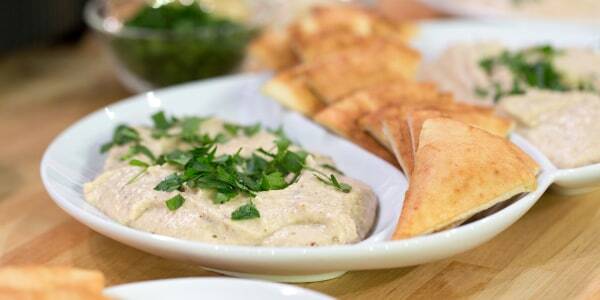 For printable recipes, click here.